Welcome back riders! Let’s get excited for the start of a new year! Join our community, as we support and encourage each other – learning, growing, and developing our sport through excellence! Whether you are a rider or parent, horse owner or trainer, sponsor or visitor, we hope you will find something of interest in our site. View the 2018-2019 welcome back letter from the president. 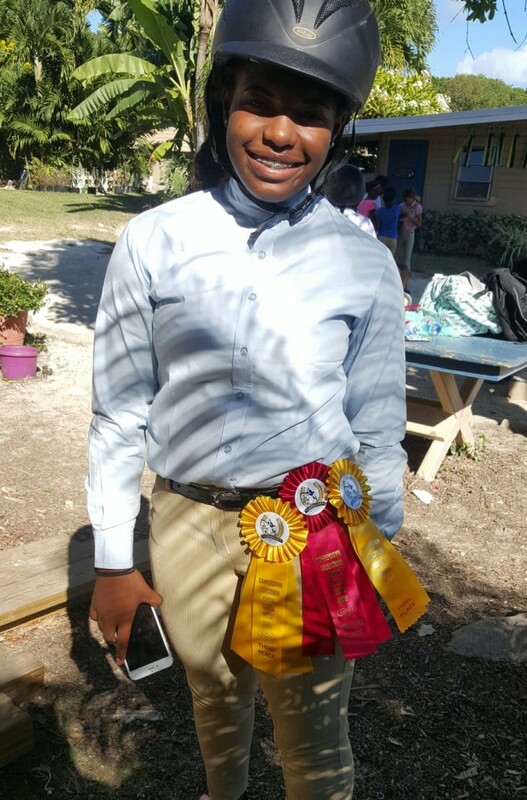 Welcome to the 2018-2019 horse show season! 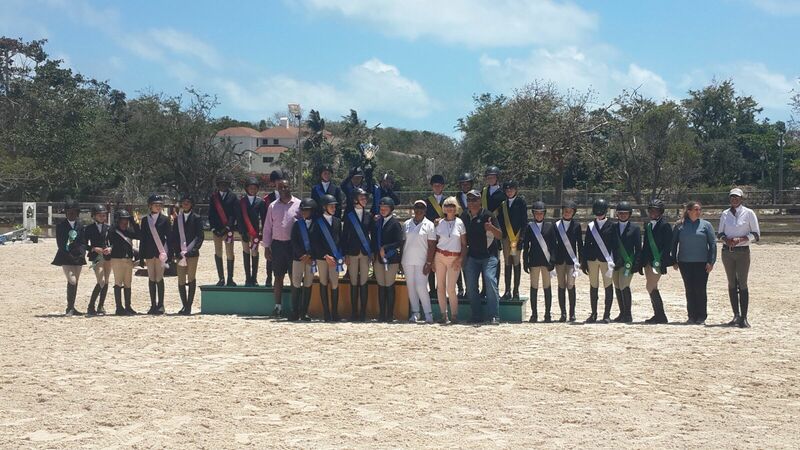 We look forward to a year of continued growth, development and achievement in Equestrian sport in the Bahamas. 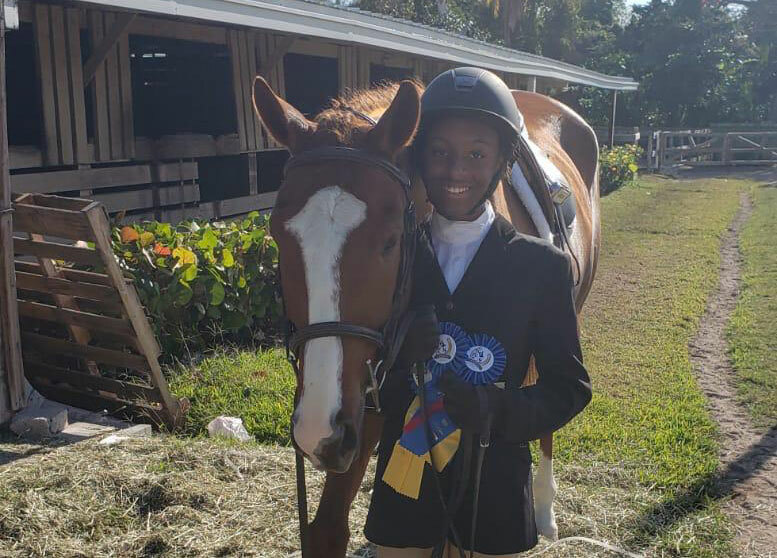 Our emphasis continues to be on developing programs which foster participation and inclusion of all riders, and on encouraging and rewarding excellence in achievement. 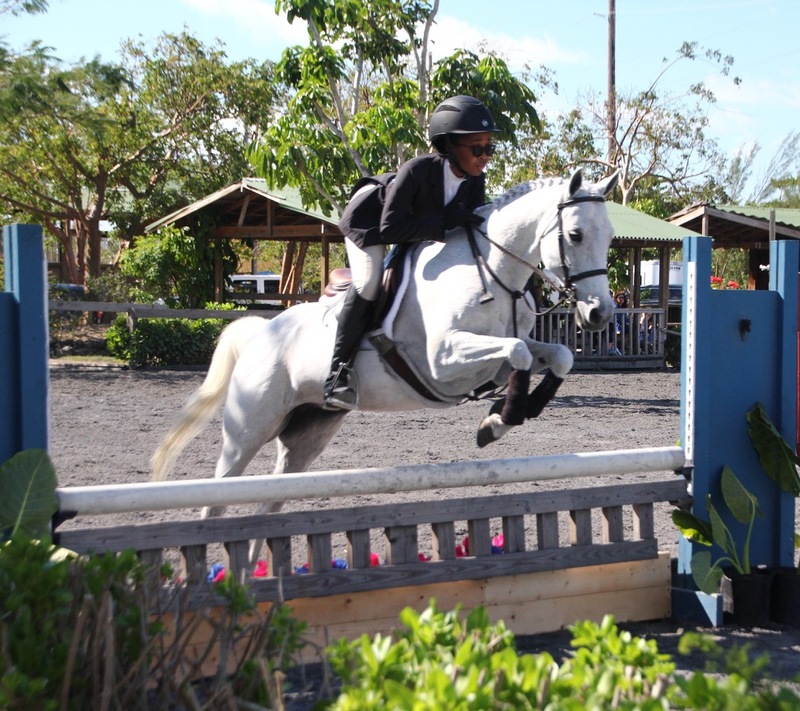 Equestrian sport continues to grow in The Bahamas, a growth that is reflected in the evolved prize list most shows will offer this year. Thanks to the excellence of our training programs and the improved visibility of the sport we are seeing tremendous growth in the sport at the entry level: our “Future Champions”! As a result, this year’s shows will feature a revamped prize list presenting a more diverse range of opportunities for beginner riders to test their skills in the show ring. 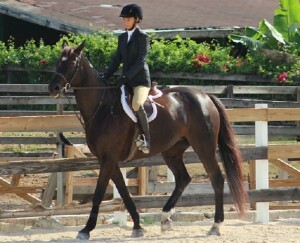 Higher-level divisions will continue to be offered as our more advanced riders continue to hone their skills. 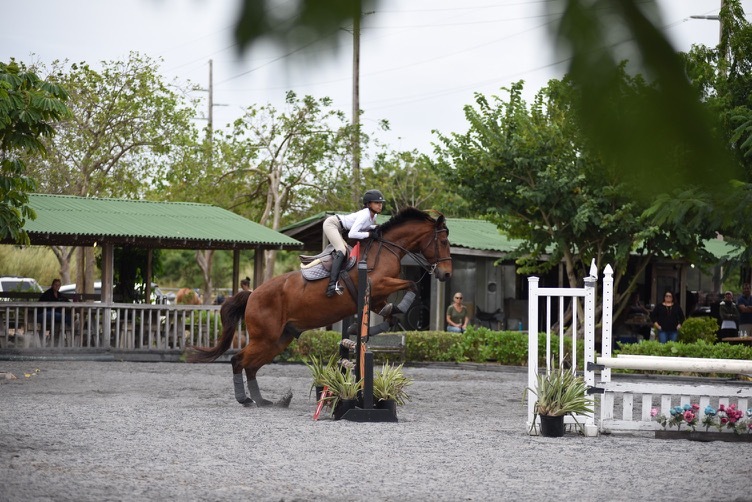 Like last year’s shows, the emphasis will be on Equitation and Jumpers, in keeping with our aspirations to provide competitive opportunities abroad for our riders. 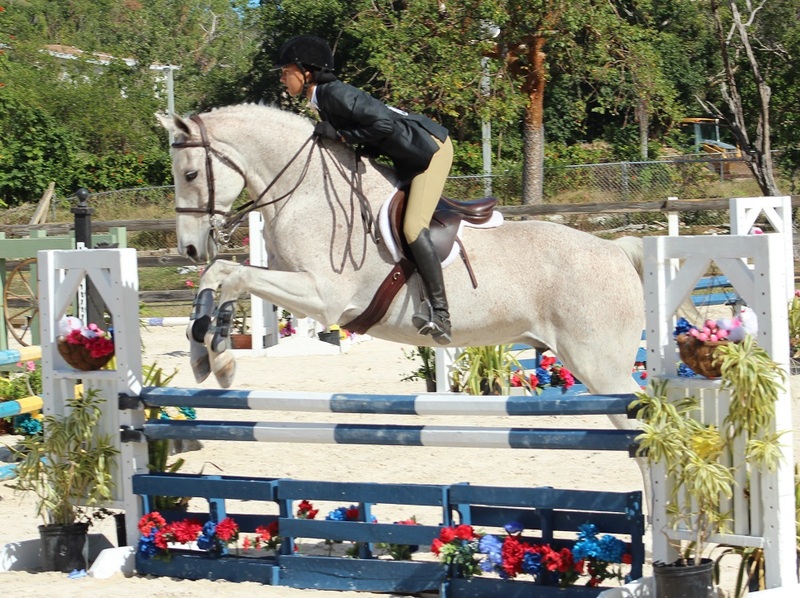 Check out our horse show calendar, and mark your dates early! 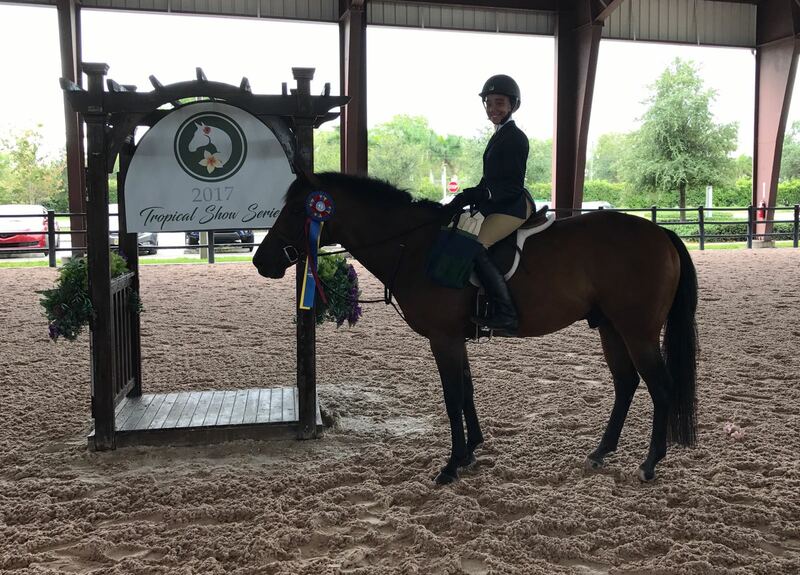 Growth in our sport may also be evinced in the increased numbers of young riders who are choosing the challenging and rewarding path of horse ownership. We have welcomed several new horses to the island since the spring and summer, and look forward to more arriving this autumn! Congratulations to each and every one of these new horse owners! 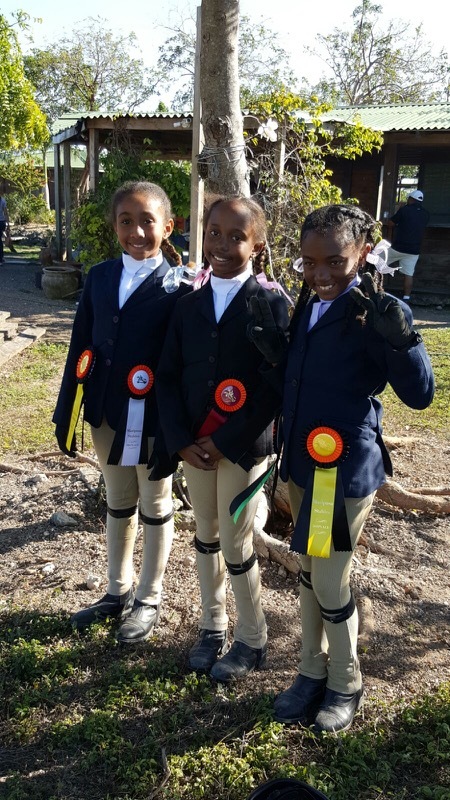 EB remains committed to extending Equestrian sport into the grassroots of Bahamian athletics through the Bahamas Interschool Equestrian League. The BIEL program has grown each year in popularity, and this year we are proud to offer for the first time three shows under this format, in addition to the regular “Rated” shows. 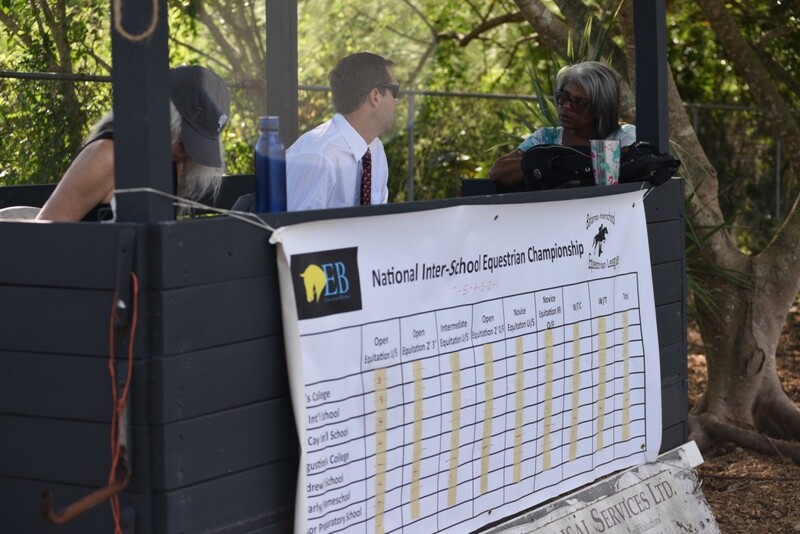 BIEL is an important component in EB’s efforts to make equestrian competition more accessible and affordable for all: we look forward to an even more competitive year of exciting interschool competition, conducted under a college-type draw format and enjoyed by all! 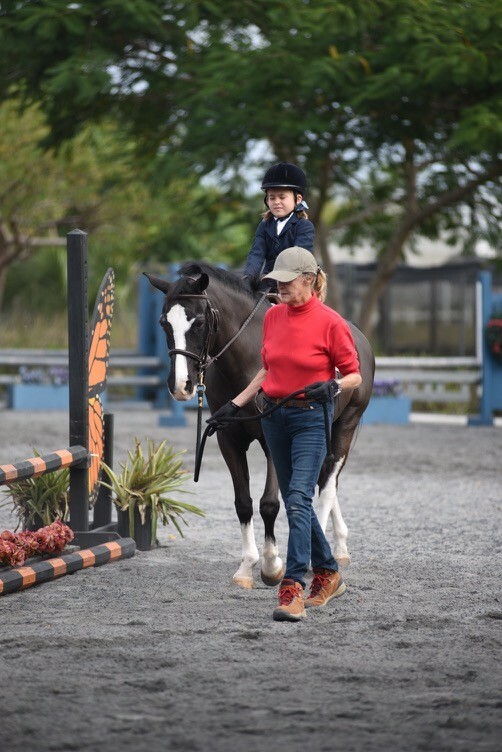 EB is equally committed to fostering horsemanship in our members, and to this end the EB Rider Certification Program will be reintroduced this year, with certification opportunities in December and in April. 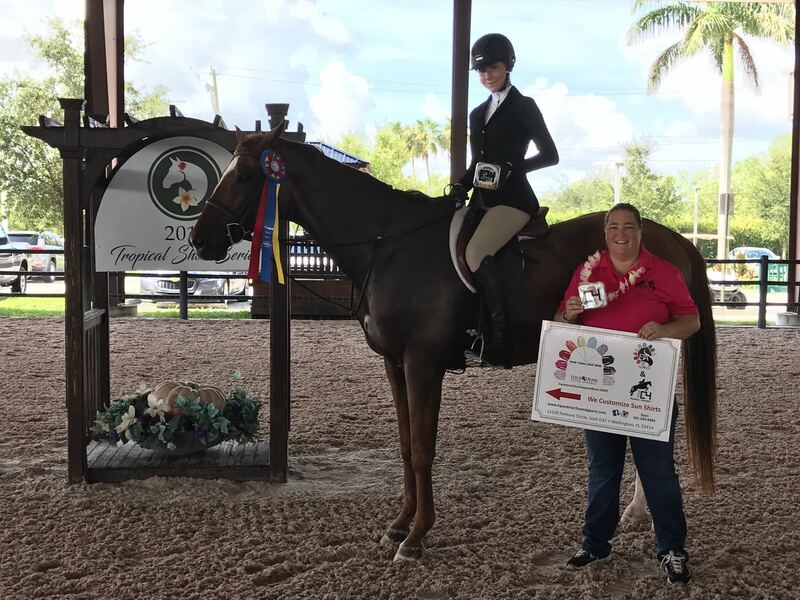 Through the Rider Certification Program young riders gain recognition for mastery of theoretical knowledge as well as practical skills. 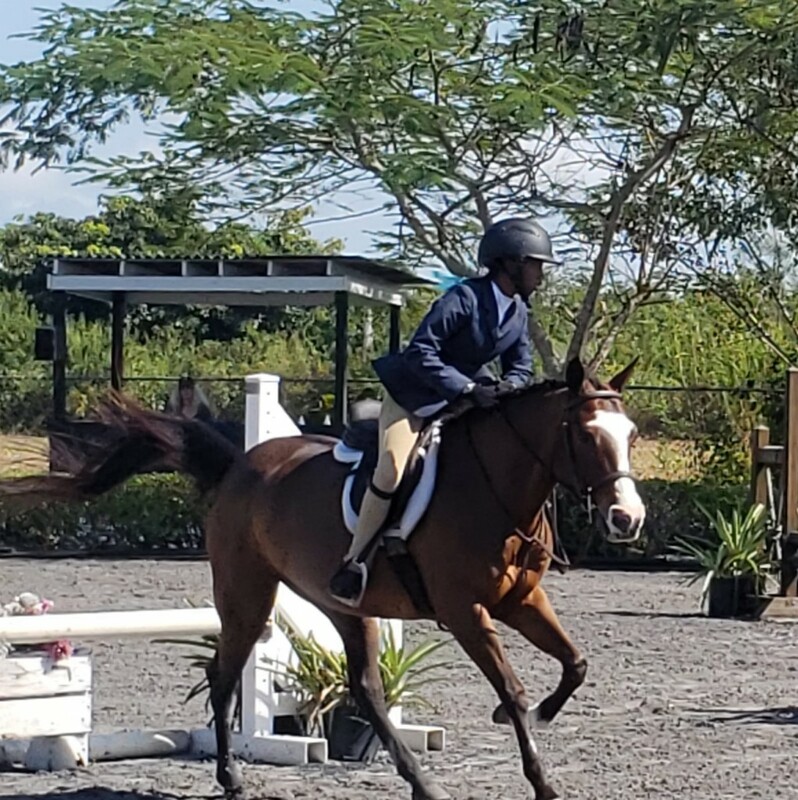 In addition, through our partnerships with the Bahamas Olympic Committee, the Fédération Équestre Internationale (FEI), and other international equestrian organizations, EB will continue to explore training and development opportunities for member riders and coaches. EB membership is for all those who love horses and are inspired by equestrian sport. The deadline for membership dues for the upcoming year is October 1, 2018. If you have not yet submitted your EB membership renewal or application for the 2018-2019 year, we encourage you to do so as soon as possible. 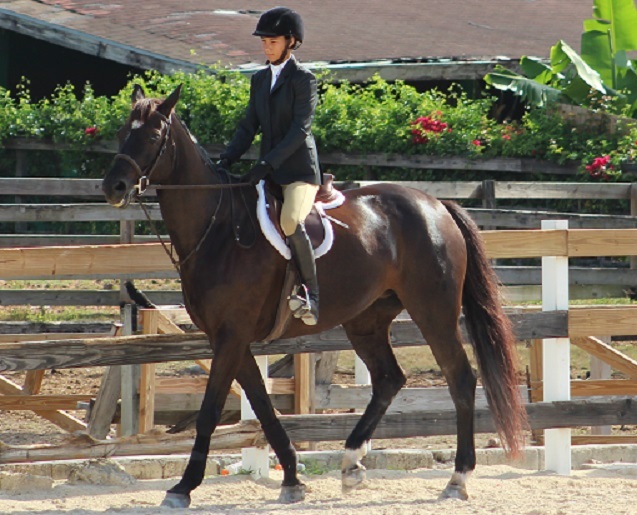 Please note that in order for points to count toward divisions and medals, all memberships (horses and riders) must be paid before the first show at Mariposa on October 20, 2018. Points will not be assigned retroactively to late payments. 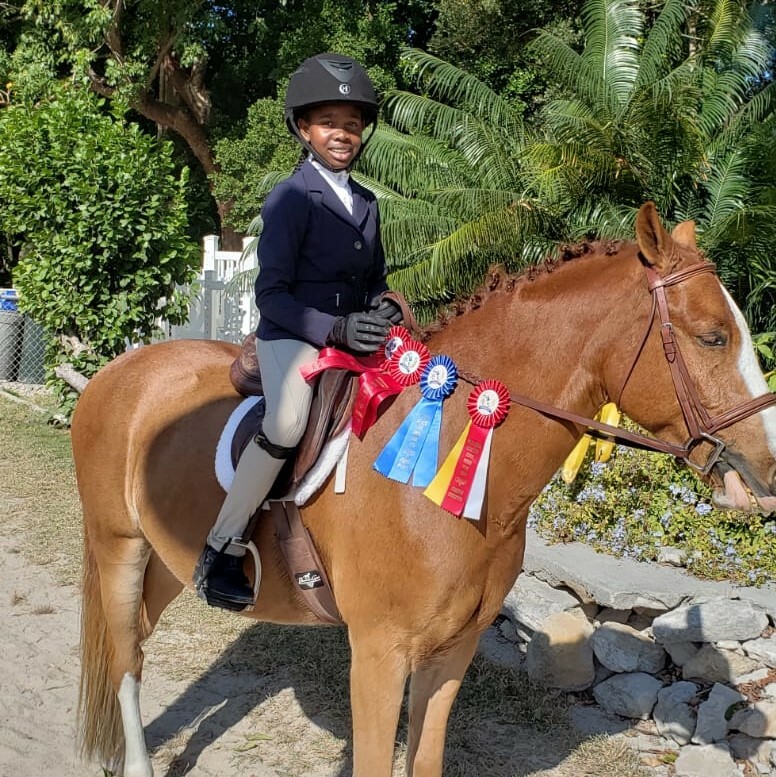 To arrange payment of your membership dues please contact Mrs. Beth Nottage at [email protected] Cheques should be made payable to Equestrian Bahamas. Finally, we look forward to seeing you all at this year’s Annual General Meeting, scheduled for October 17, 2018. The AGM is an opportunity for every EB member to become more involved in the goals of our Federation and the development of our sport. 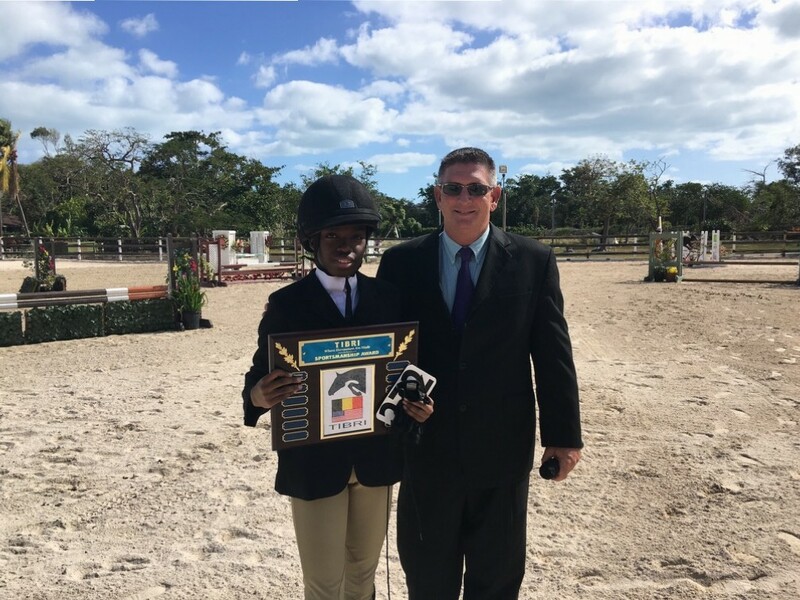 We value your participation, and your voice, while your contribution helps to provide us with the resources we need to continue to promote and develop equestrian sport in The Bahamas. Thank you again for your support! CEC Spring Show a Success! 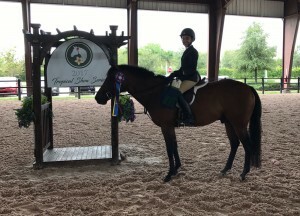 Relax Jack and Shiloh Cox were Champions in the Cross Rail Hunter Division. The overall results were as follows: 1st place – Lyford Cay International School; 2nd place – Queens College; 3rd place – Independent team; 4th place – Windsor Preparatory School; 5th place – St. Andrews School; 6th place – Tambearly School. 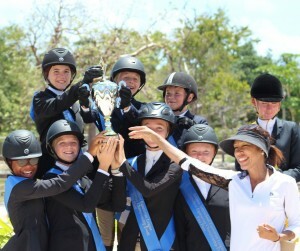 No matter the overall placings, it was a fun and educational day for all as riders celebrated with their team mates. The photo above says it all: it was a day worth jumping for joy! 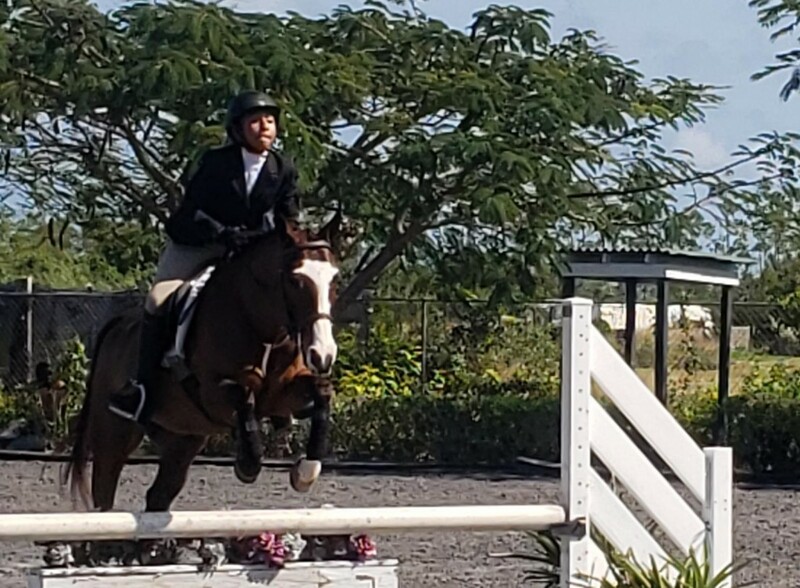 EB’s third show of the season took place on Saturday, December 8, 2018 at the Mariposa Holiday Jumper/Medal Show. 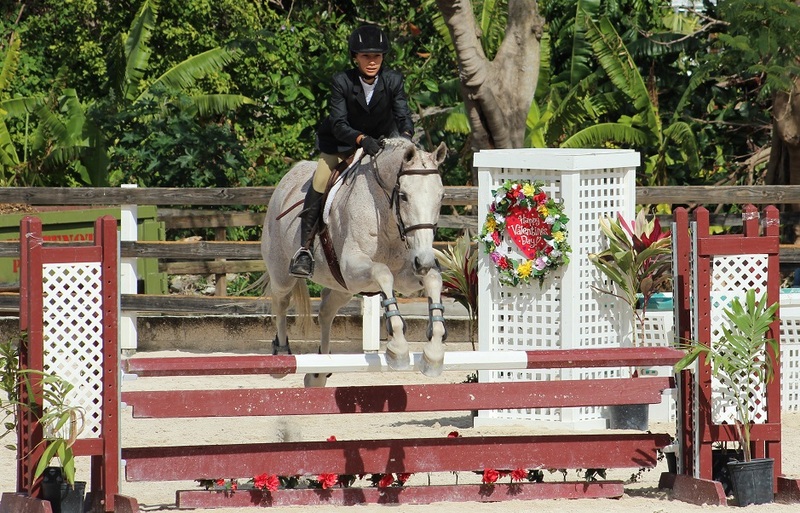 The show was judged by Jamie Stryker of Morriston, FL. Check out the gallery for more great photos! Sportsmanship and Talent on Display at the Annual Camperdown Horse Show. 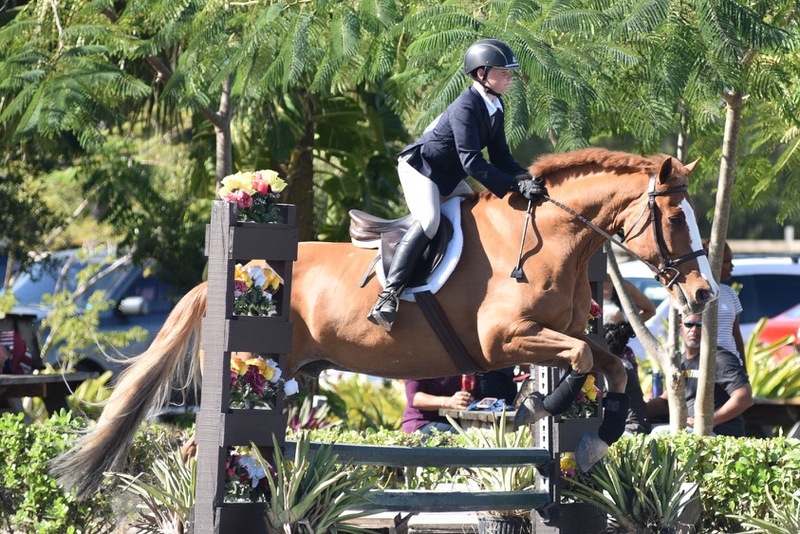 A new horse show season is here, with more competitive opportunities than ever before! 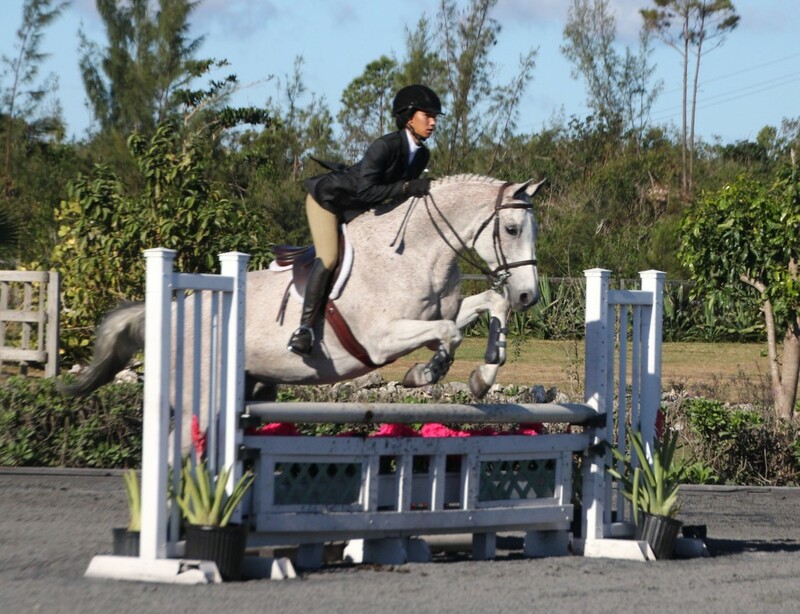 Check out the new Bahamas Interschool Equestrian League Rule Book, as well as the revised class specifications for all EB shows in the 2017-2018 year! 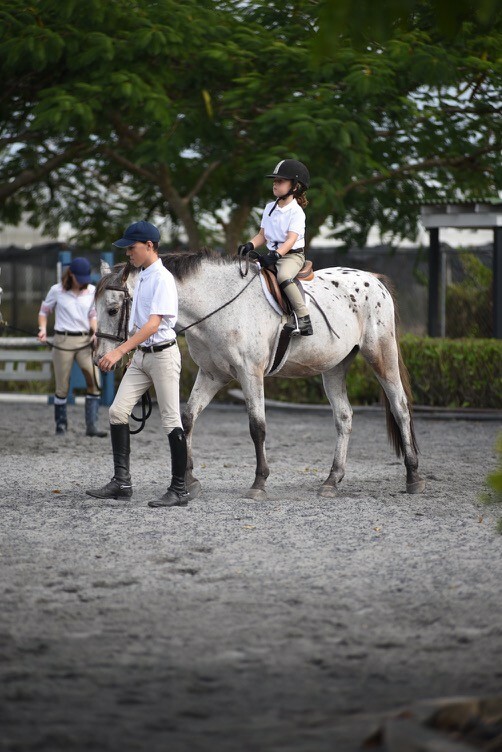 Whether you are a rider or parent, horse owner or trainer, sponsor or visitor, we hope you will find something of interest in our site. Keep up to date with the latest to do with EB and all things equestrian! Thanks to everyone who came out to support the CEC February 2017 Show! Congrats to Carisa Brogdon, and thanks to everyone who came out to the Mariposa 2017 Winter Show! We look forward to seeing you all again at future events! 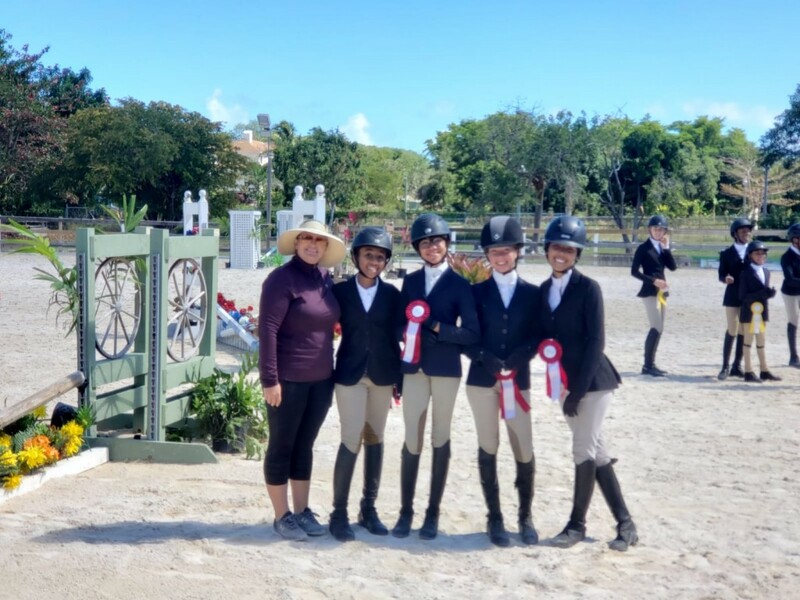 Gabi and Mila have success in Wellington!